Hello there! 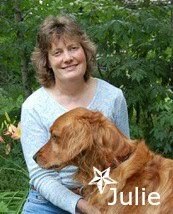 Sue here this lovely Saturday! 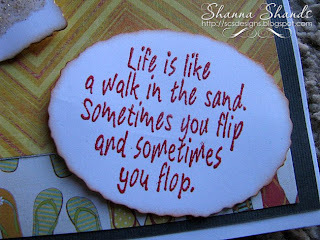 Are you up and around this morning (or are you surfing the web in your jammies like me!??). The challenge this week for the DT is to make a bright creation, so here you go! I think this is pretty colorful, but then most of my cards are bright, so this was an easy challenge for me! I used up a few strips of scraps on this card and added some fun buttons it was done! I love it when cards are fast and easy! And Hey, this is the start of my Christmas creations! To visit the Great Impressions blog-click HERE. To visit the Great Impressions website-click HERE. Sorry, U.S. residents only at this time. You heard right! Great Impressions Stamps is having a Design Team call! We are in need of ONE enthusiastic, friendly and talented stamper! Able to commit to a 5 month term. Ability to take excellent photographs. 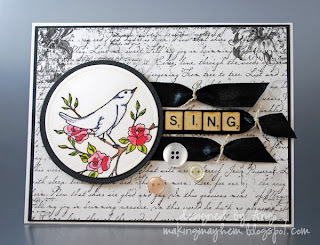 Post a project once a week on the Great Impressions Stamps Blog and your own blog. Free Great Impressions quality rubber stamps every month. Your name, a link to your blog and photo will be displayed on the store website. 1. 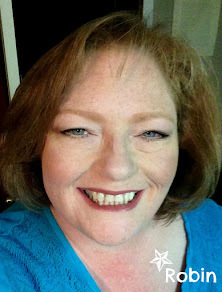 Be/Become a follower of the Great Impressions Stamps Blog. 2. Enter in our "Stay in the Lines" July Coloring Challenge beginning Sunday July 1st. You do not need to use Great Impressions Stamps, but we would love it if you do! Short bio including your design style. Mention if you have scrap booking and/or altered art experience (NOT REQUIRED). Include your entry number of the July coloring challenge. Deadline for submission is July 14th at 11:59 Central Time. This week I thought I was on top of stuff - finished my projects early and all I had to do was write up the posts...then I went to check the calendar to see what was next...oops! I designed my card using next week's theme. Go figure. Well...at least my project's finished for next week! 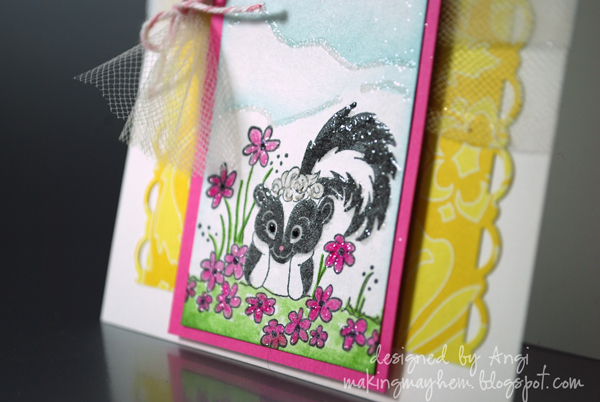 This Skunk stamp is adorable, isn't it? Super easy to color with the new Summer Distress Inks and a water brush. Clear embossing powder adds nice dimension without taking away from the image. 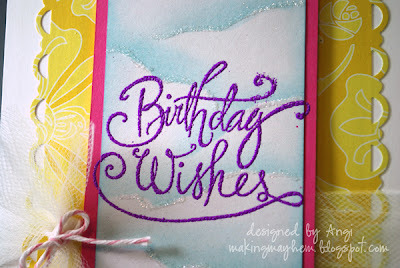 This Flourish Birthday Wish stamp has become a go-to stamp - love the swirls. Okay...there's just a few days left to enter the monthly challenge...finish up your project & link it up! favorite card layouts too. It's called a flip flop or swing card. on the Splitcoast Stampers website under resources that shows you how. Congratulations April on the new home. 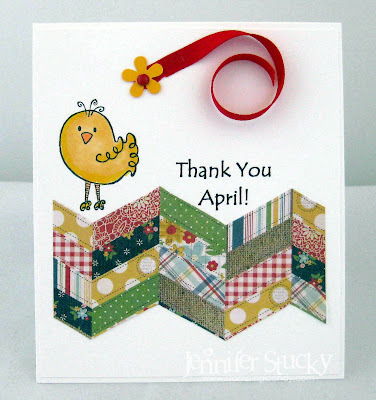 Today I created a special card for our Design Team Coordinator, April. Sadly, April will be leaving her position at the end of this month. many hours in putting this blog together. 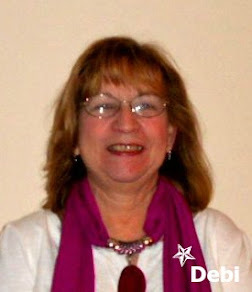 Her sunny disposition and words of encouragement will be missed! gets all situated in her new home. she pops in for a visit now and then! Happy Monday. I am a little sad this week. We are saying a goodbye to our team coordinator. 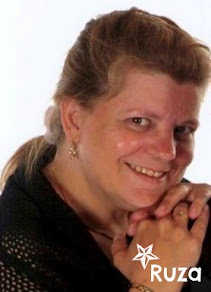 She has been so wonderful getting us started off and getting this design team started. The challenges she got started were so fun as well. I wish her the best in all that she is doing! So today I have a fun card to share. 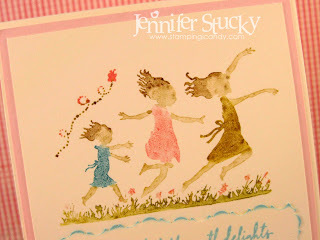 The stamps I am using are just fun and summery! I used a newer paper pad from Echo Park. 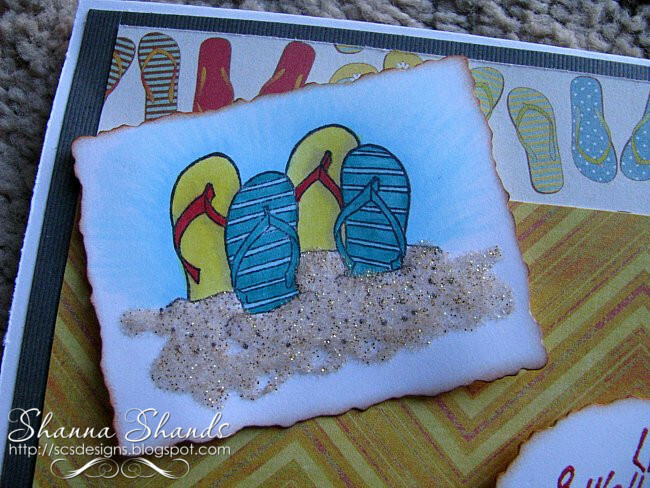 Flip flops were perfect for the flip flop paper! For the image I used Flip Flops in the Sand and colored them with copics. I cut the image out using the Deckled Rectangle Spellbinder die. 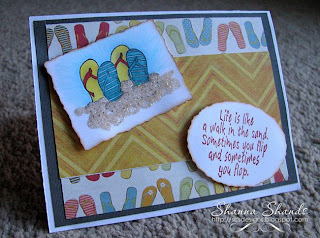 I inked the edges using an orange ink and then used some Sparkle n Sprinkle Sparkling Sands sparkle n soft for sand!I love that stuff when doing beachy cards with sand! 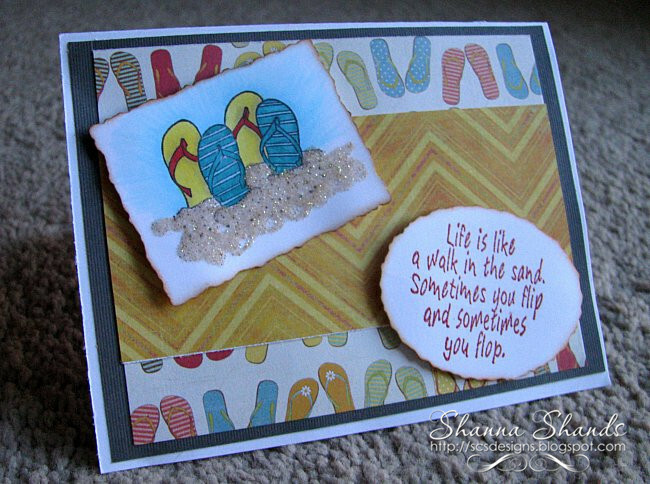 For the sentiment I used A Walk in the Sand with Cayenne colored embossing powder and and cut it out using the Deckled Oval Spellbinder die. I also inked the edges with the orange ink. Hope you like the summery theme it sure is summer here in Vegas. 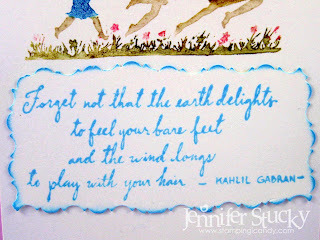 Come back tomorrow to see a new post and our challenge is up so come play! It's Saturday again..Time for another Great Impressions creation from Sue! 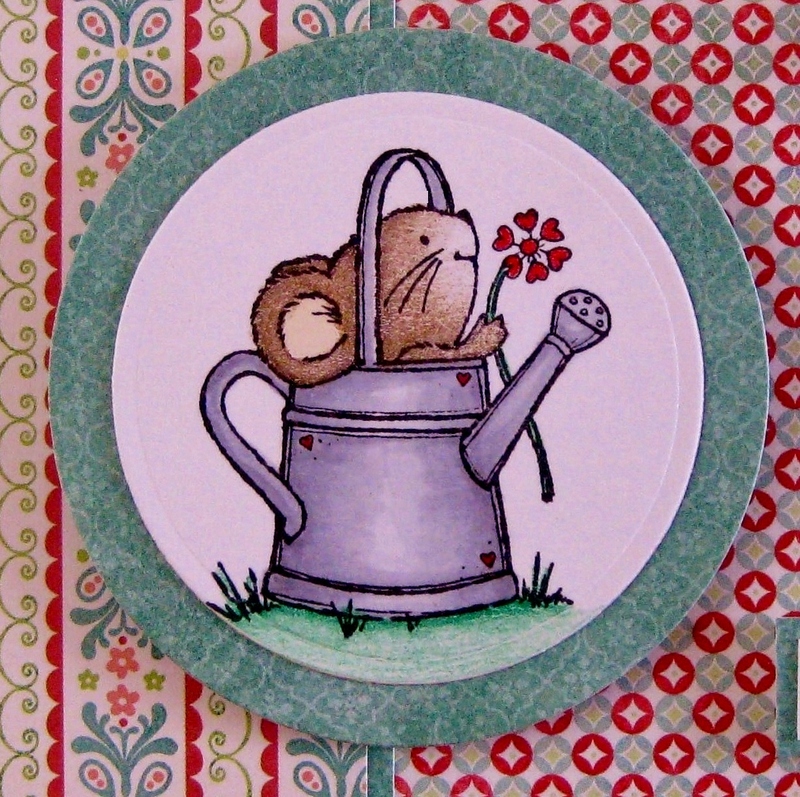 The first time I saw this cute little image...my mind started planning this card...yes, it has been "in process" for quite a while. 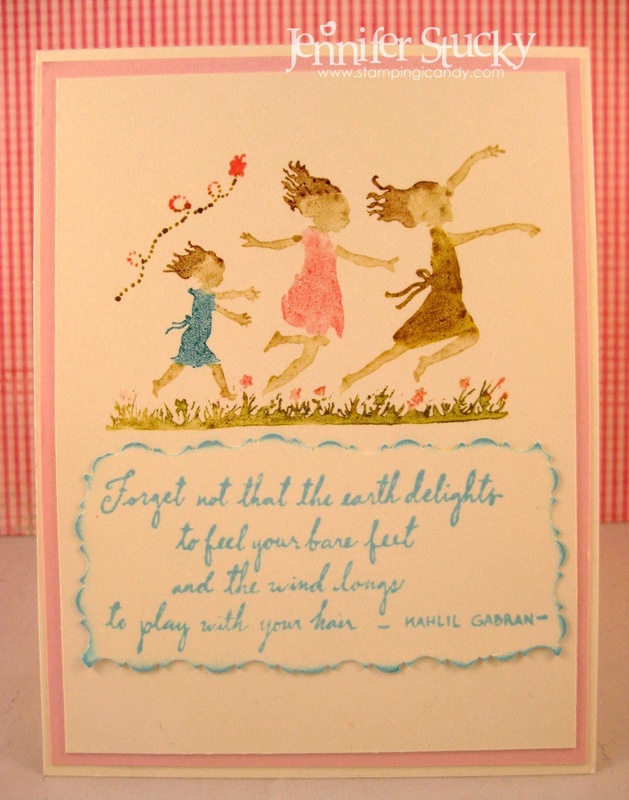 The card base is a Silhouette cut. I used some cloud paper for the background. 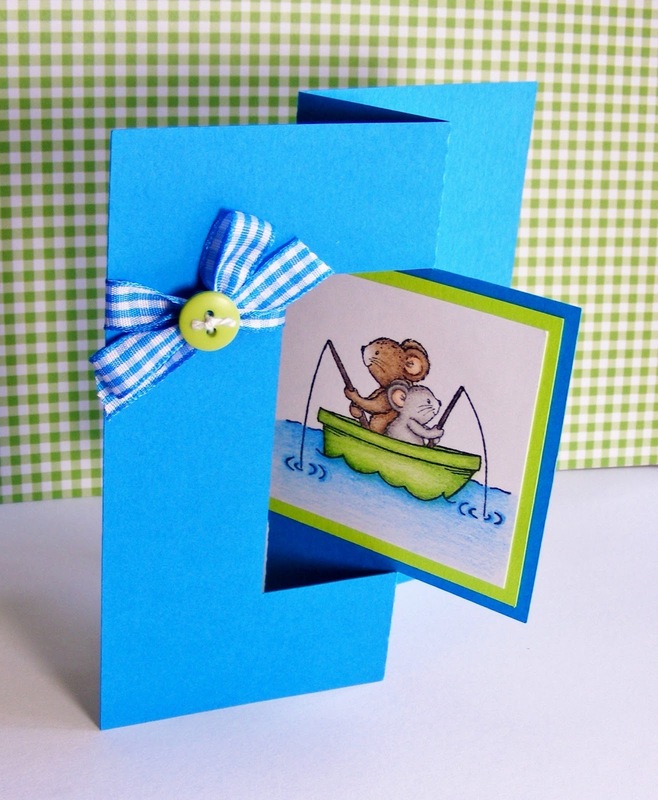 I had to 'borrow' some fishing line from a friend to attach my little parachuter to my card so that he would appear to be floating in the sky. Very fun, don't you think? You can see how he is attached by fishing line here-if you look real close. This is a fun 3D flying creation! If you are interested in joining our June Monthly Challenge- click HERE. Cardstock:Misc DP, Yellow and Orange from SU! Hello! This summer I've enjoyed birds hanging out in our trees: robins, sparrows and doves, to name a few, and, in case you haven't noticed, I love nature themed stamps! 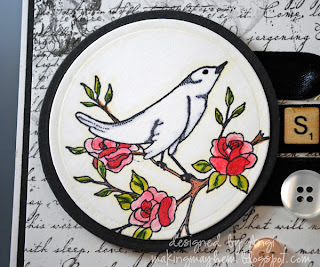 Lucky me, Great Impressions Stamps has quite a few and I just love this BIRD IN ROSES stamp, such an elegant image! Distress Marker and Copic colored. Highlighted with Spicas. Love using black and white patterned papers - so easy to add a color or two. 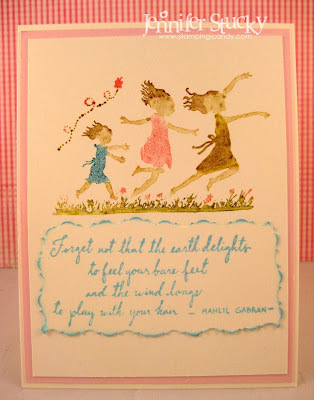 I used paper from Bo Bunny's Enchanted. 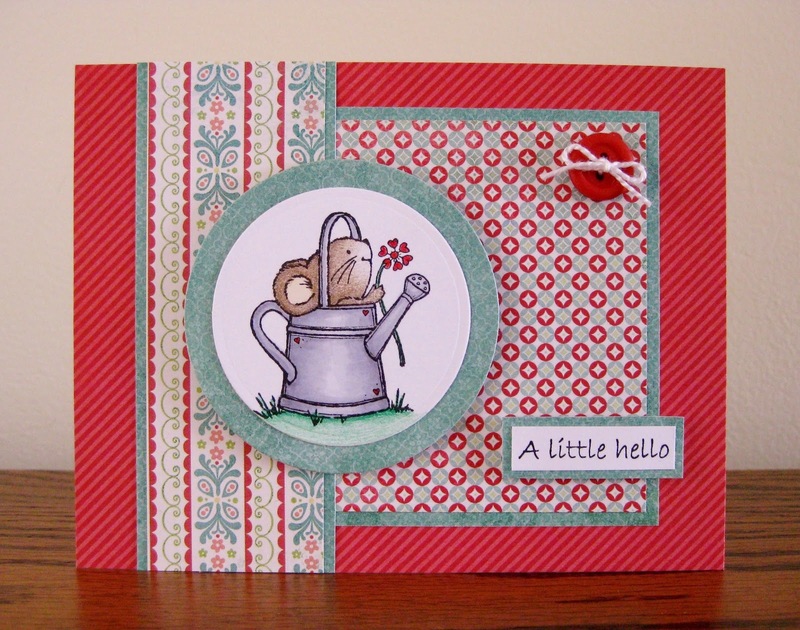 The 6x6 pads are fabulous - the patterns are sized just right for cards! Found those little wooden letters in my stash! Thanks for stopping by today! 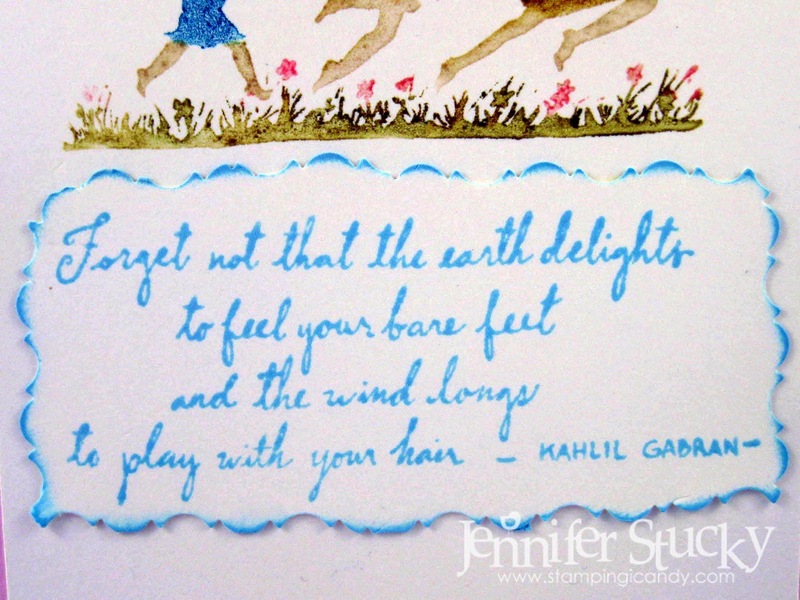 I hope you've found a little inspiration and time this week to make a little something yourself...and if you do...considering entering our monthly challenge! I love this adorable little mousey. He always makes me smile. the saying and button in the corner. 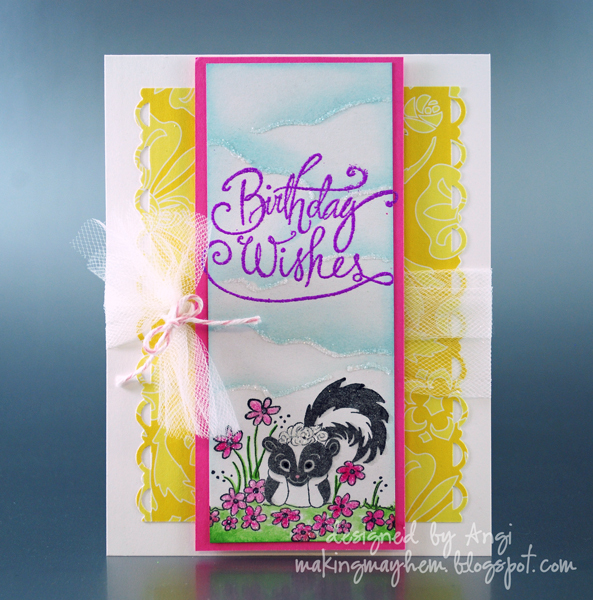 Today I'm showing a card I created with an adorable image and beautiful matching sentiment. I went with Tim Holtz Distress Markers for a soft watercolor look. 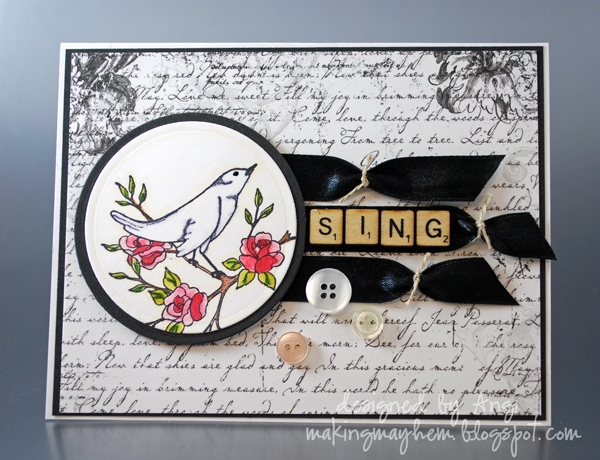 Just color your stamps and stamp! Great Impressions rubber is deeply etched and washes off like a breeze, so don't worry about ruining your stamps when coloring directly on them. Have you joined in the Great Impressions Stamps Challenge yet this month? We are half way through the month and thrilled with the response! All of us here at Great Impressions Stamps appreciate your continued support!